"Handy to have on hand"
COMMENTS: I needed a lid for my Keuka bottle And this one did the trick. It is simple but nice. COMMENTS: I use these for my bubble bath containers. Nice price. COMMENTS: Sleek but also very simple, basic top for bottles. COMMENTS: These are excellent quality lined caps. I like how the liner of the cap help prevents leaks as it almost suctions to the top of the bottles I apply it to creating an air tight seal. COMMENTS: Looks great on any bottle! COMMENTS: I use these tops for my bubble bath. I like that they're ribbed, it makes it easy to open bottles while hands are wet. "Simple and perfect for my needs"
COMMENTS: Great simple seal! Love this and the black one! 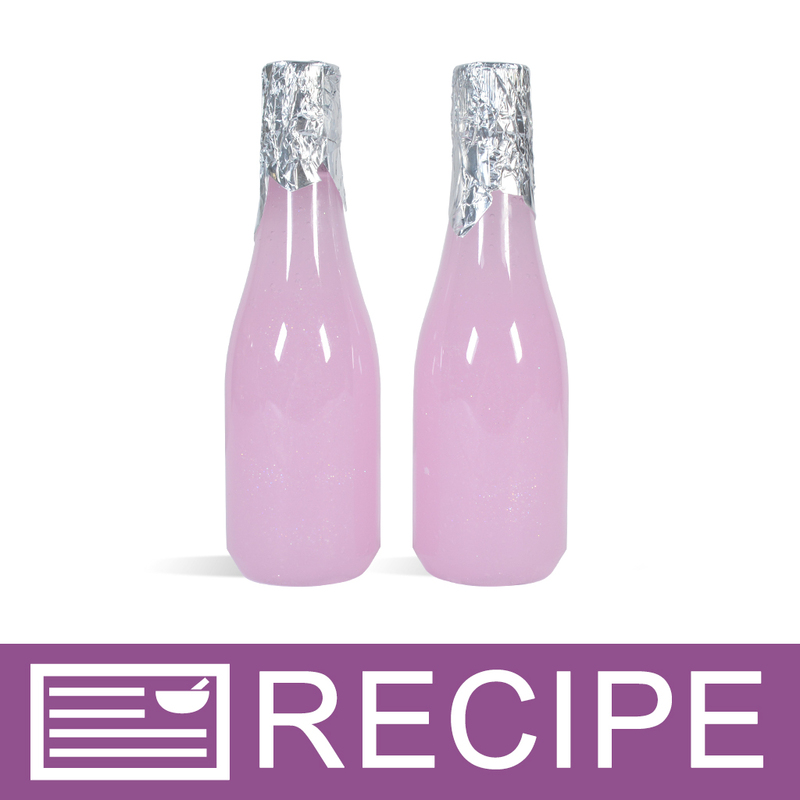 COMMENTS: I use these with the keuka bottles for bubble bath...a must have! COMMENTS: Always come here for all my lids and bottles! COMMENTS: Works great. Fits bottles really good. "24/410 White Ribbed Basic Top - F217 Liner"
COMMENTS: Excellent top for the corresponding bottle. I used these when making scented goat milk lotion. Flip top is definitely the way to go. COMMENTS: I bought this cap to go with the Orifice reducer for my bath and massage oil. COMMENTS: These lids fit WSP's corresponding 24/410 bottles perfectly!! COMMENTS: No leak issues, great cap at a great price! COMMENTS: Great price, no leaks yet. They do the job! A must have! "Great cap for storage, no leaks"
COMMENTS: Love that I can order the top I want. When shipping liquids it's great to be able to have a non-disk cap to prevent spills. These work great! "Great cap for multiple products"
COMMENTS: This makes a very nice cap for stock bottles or product bottles. The ribbing makes a nice non-slip surface for things like shampoos and gels. I also use this on my diffuser oil refill bottles. "Fit great and looks great too!" COMMENTS: I use these tops with the 4 oz Clear Cylinder & Red Sprayer (SURPLUS)bottles and the fit is perfect. The bottles look good and don't leak. Will buy again. COMMENTS: These fit real nice on the bottles. Use these all the time. COMMENTS: These caps can be used for just about anything! A staple for body care makers.